The Circle Craft Christmas Market returns to the Vancouver Convention Centre West this week! Beginning Wednesday, November 8, and running through to Sunday, November 12, this year’s Market will feature over 300 artisans, many of which are visual artists. 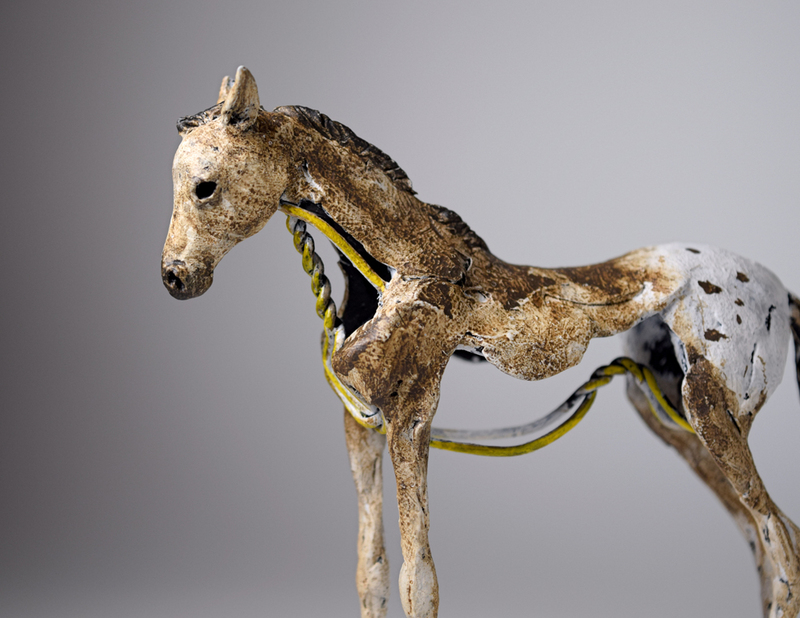 Driven by a deep passion for horses, Susie’s unique sculptures strive to go beyond a traditional representation of horses and seek to identify what constitute an “essential horse,” in both form and function. 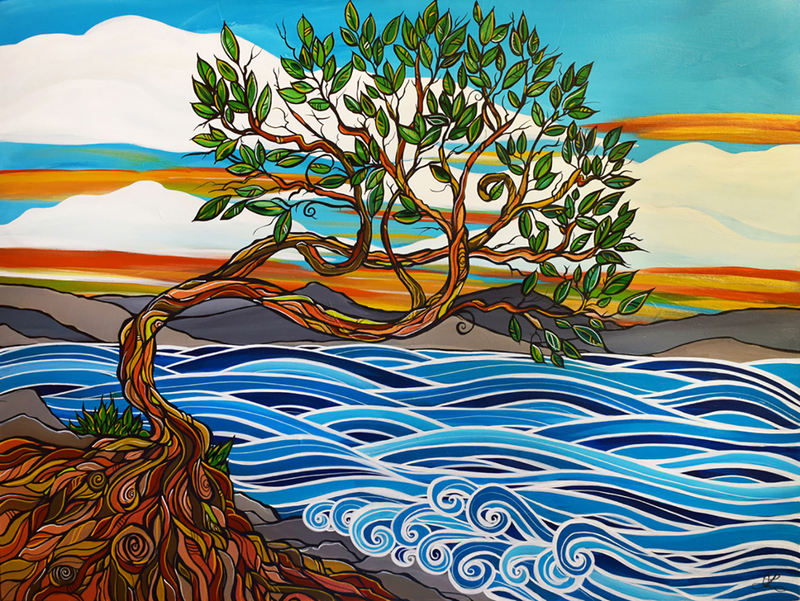 Growing up on the West Coast of BC, April Lacheur of Yapes Paints has long been inspired by the beauty of trees, the strength of the ocean, and the magic of the creatures that inhabit her homeland. She is most well known for her trees with deep twisting roots symbolizing the human connection with nature. 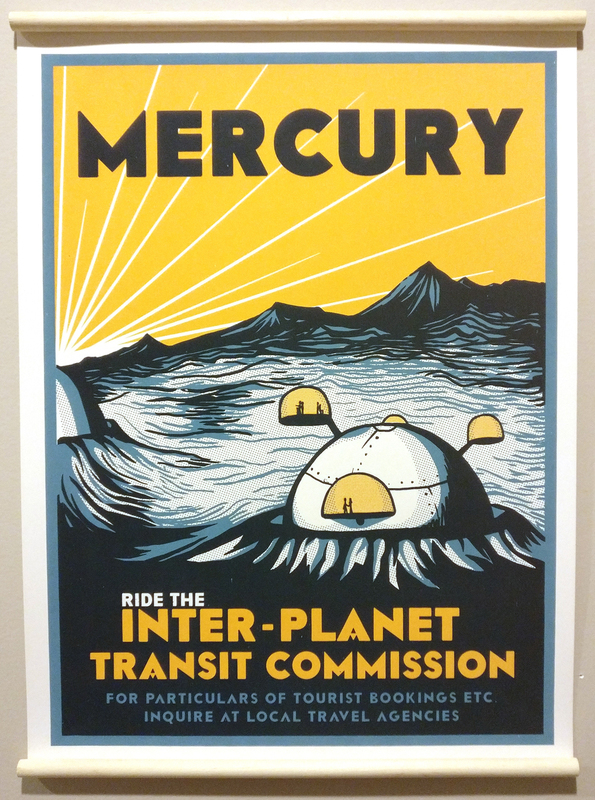 Jackie Lee is a printmaker who specializes in stone lithography, screen printing, and independent publications. Her work is largely influenced by comics, a DIY work ethic, and the need to constantly be drawing. Olga Cuttell of Oladesign creates art that tells a story. She is a self-taught watercolour artist inspired by nature. 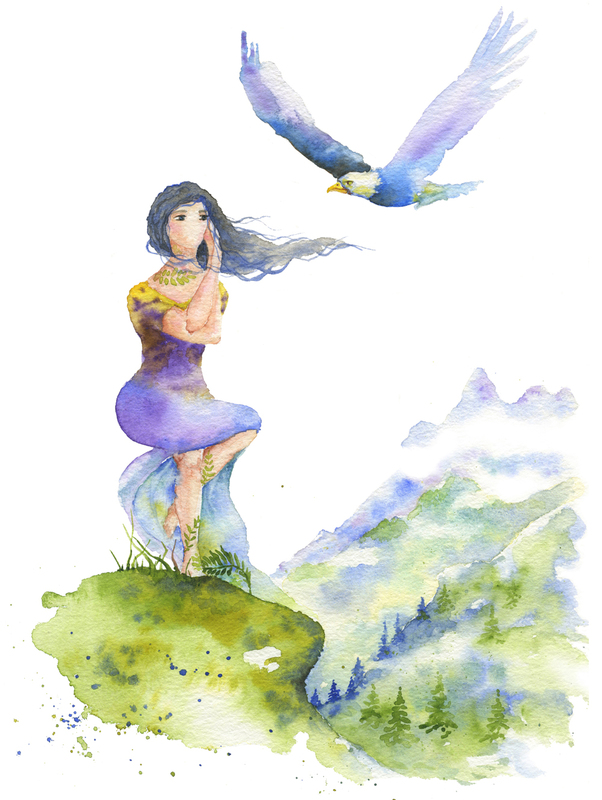 She believes there is no greater source of inspiration, hope, and beauty. Discover these artists and more at the 2017 Circle Craft Christmas Market!